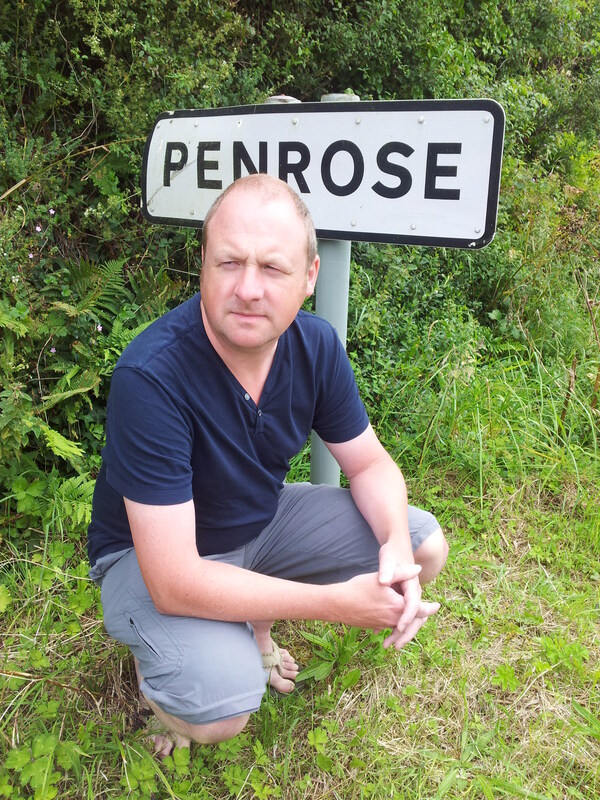 Here’s a picture of me researching Penrose 2.5: Stories from the Northern Road. This entry was posted on Monday, August 6th, 2012 at 10:49 am and is filed under Uncategorized. You can follow any responses to this entry through the RSS 2.0 feed. You can leave a response, or trackback from your own site. 3 Responses to Where do you get your ideas from? I am still really looking forward to the final installment in the Penrose trilogy. Any news of when (or if?) we can expect it to be published? Yes, it was a nod to Coleridge. I’m still working on the third book, it will see the light one day! I too have been have been waiting for the 3rd book for what feels like forever. I think it was made worse since I came across and brought the 1st book a few months before the 2nd book came out. Having grabbed the 2nd book the day it started selling and read both books so close to each other, it makes this delay unbearable. My girlfriend is also looking forward to the completion of the series too.